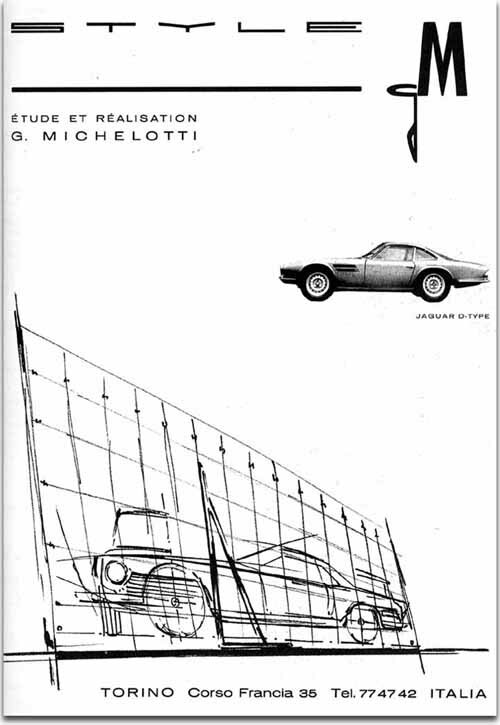 COACHBUILD.com - Where is Michelotti’s D-type? It’s not the first time a car with an unusual history intrigues me. But mostly they are specialist cars that raise not more then an eyebrow to so-called connoisseurs. This time however it is an unloved Jaguar D-type. Really. Okay. This is another bit of an oddball. A short-nose D-type that was raced severely at Le Mans and even came home third overall in 1957. Quite literally as the car was registered in France, entered by a French team and painted in national racing blue, Un léopard Français. But tragedy struck when the short-nose was entered again the year ahead in the epic 24 hours. Driver Jean-Marie Brussin crashed the car (according to Roland Urban he had christened it ‘Marie’) fatally. Brussin died behind the wheel and much of the car’s bodywork was scrapped at Le Mans. 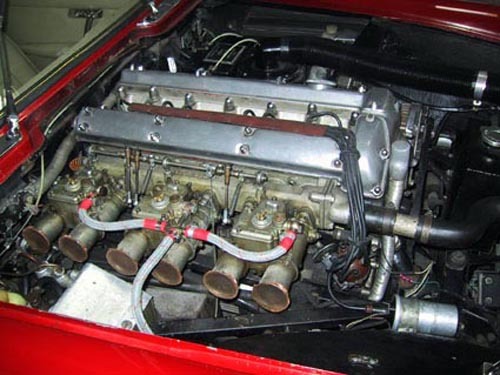 But the monocoque underpinnings, suspension, gearbox and engine, all to works-specifications, somehow survived. 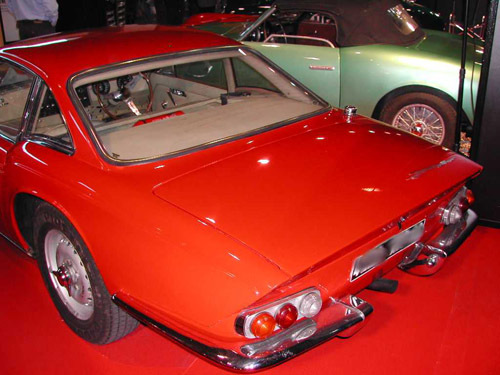 They ended up with Carrozzeria Michelotti in Turin in 1960. The remainder was sold off together with the mechanicals of a Jaguar E-type registered 20 KOG (an unknown number in the DVLA-database now). 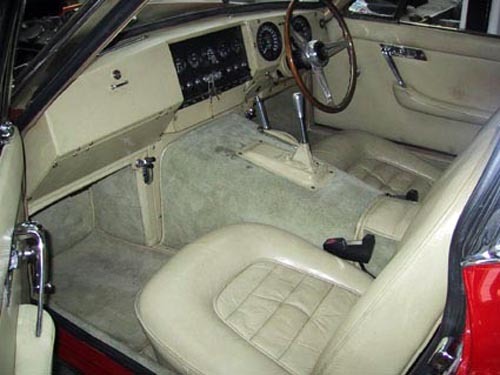 It was build up again and registered with the E-type’s paperwork. The car was sold to Roland Urban in France who somehow managed to rejoin some of the parts that were used to build the replica short-nose D-type. What happened then is rather mysterious. According to a Google search it went back to America, but it could also be in Spain, while another one believes it is in Belgium. Where is this extraordinary Jaguar now?